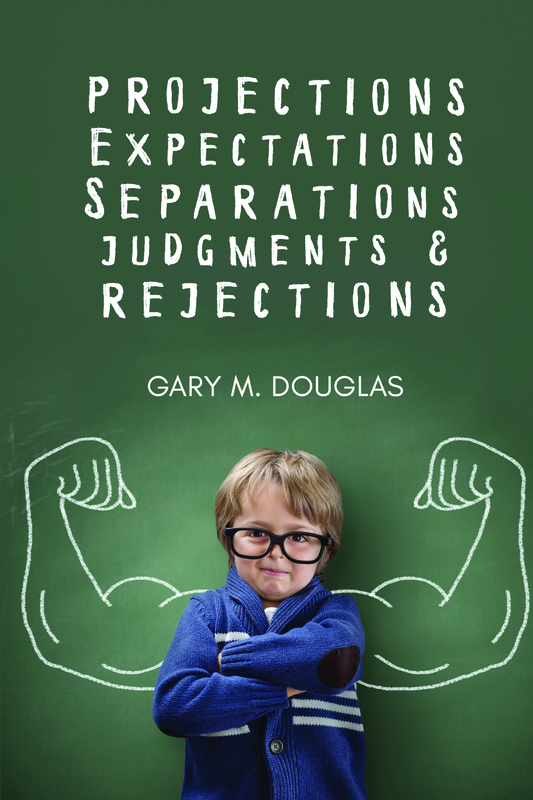 What is Projections, Expectations, Separations, Judgments & Rejections? You can be right, or you can be free. Which do you choose?